The hottest shaped bag of the year and we have it!!! 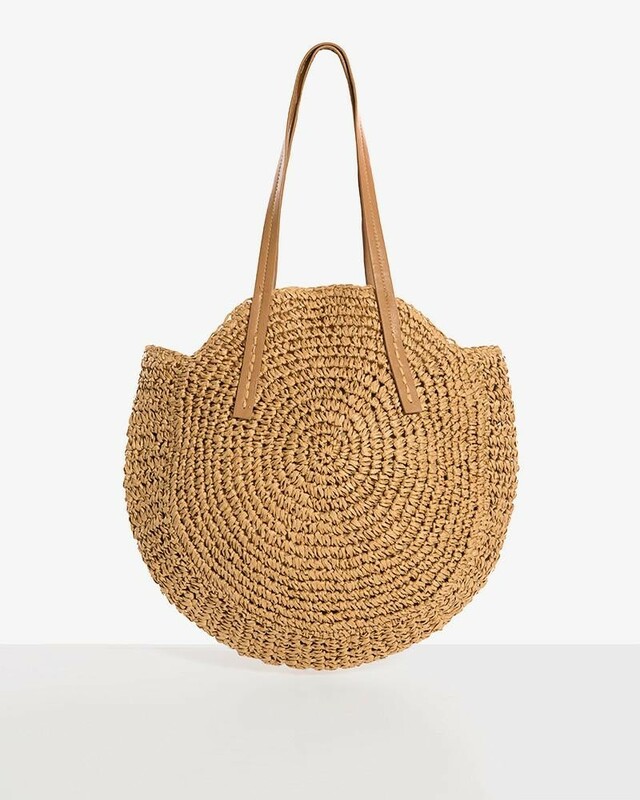 Feast your eyes on this rather wonderful Round Straw Handbag and get ready to nail summer arm candy in one gloriously tropical hit. 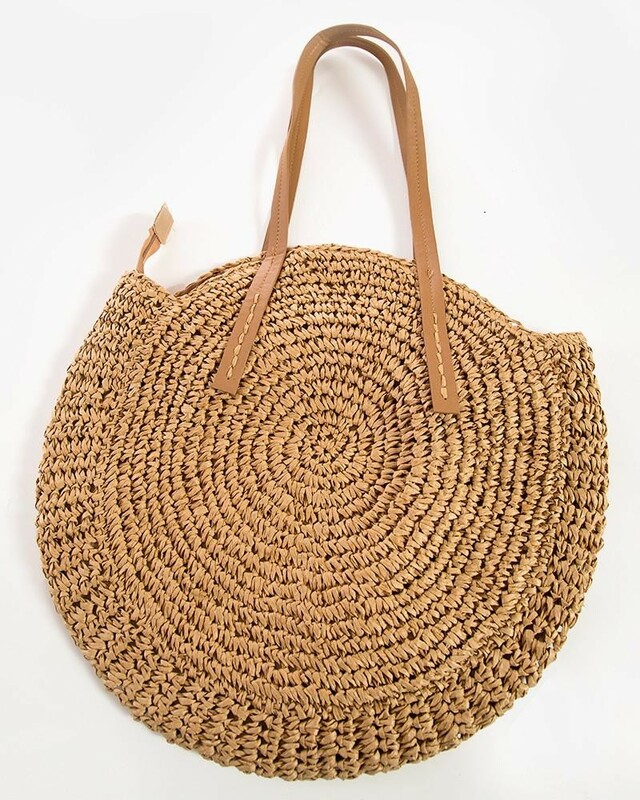 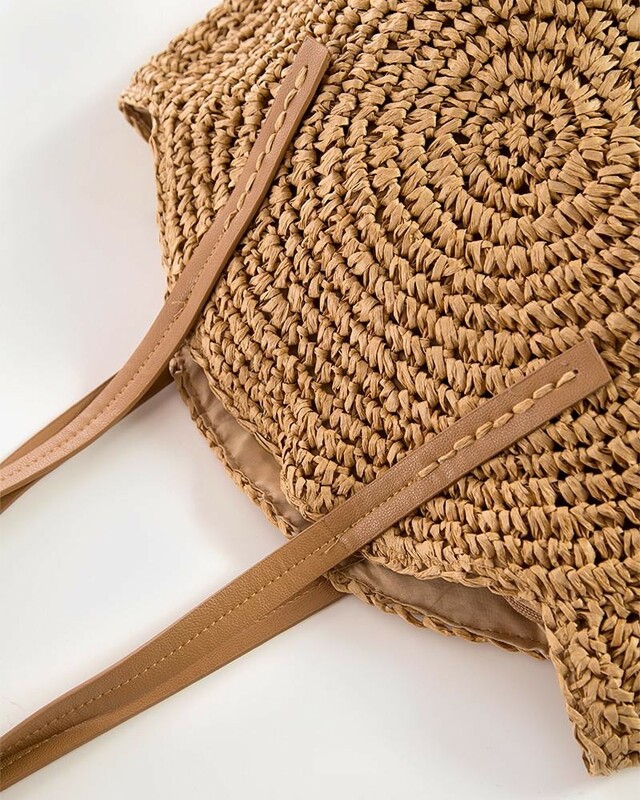 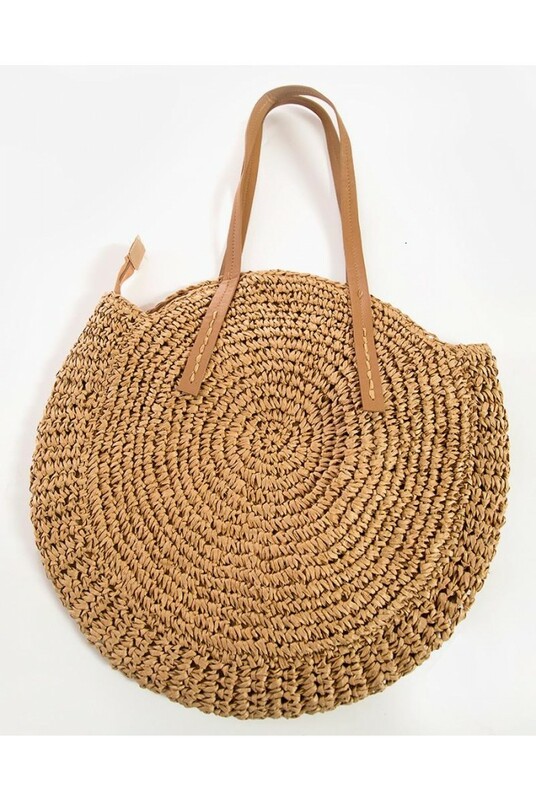 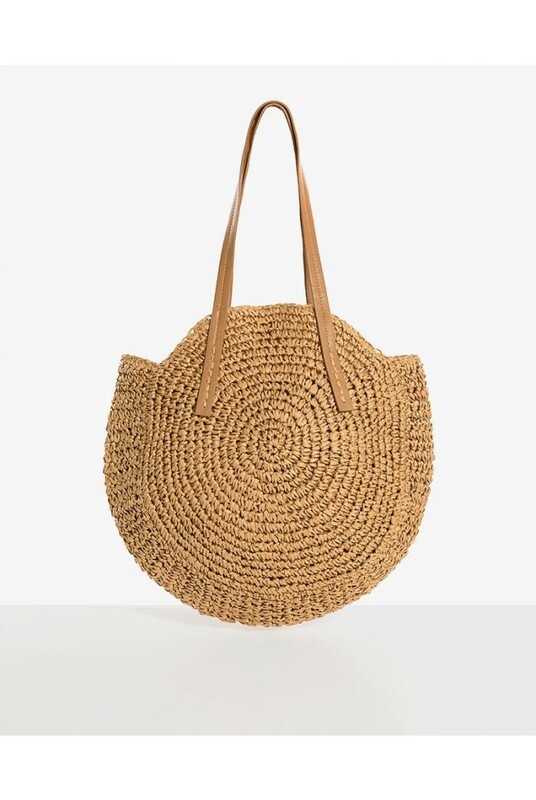 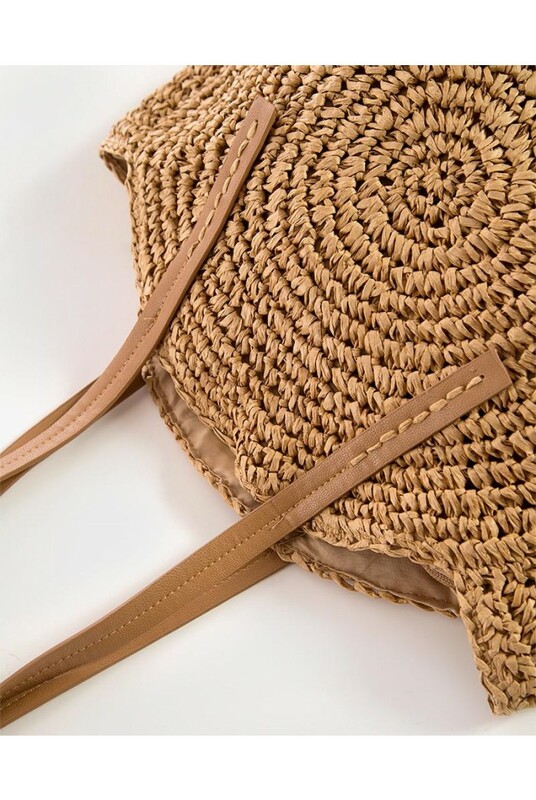 A fabulous size for throwing all your clobber in, this beige straw bag works with everything from jeans, floral dresses and, of course, your beach wear, baby! 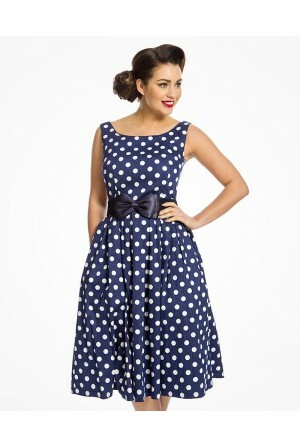 Team with a gingham prom dress and over sized sunnies and you are hot to trot. 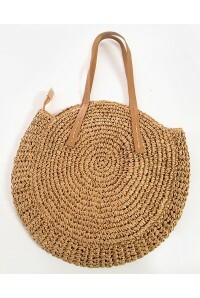 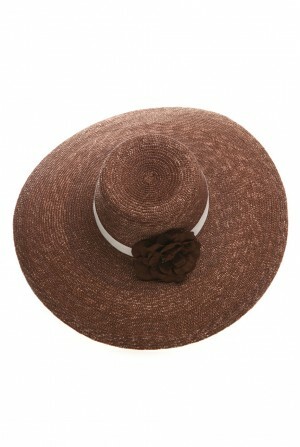 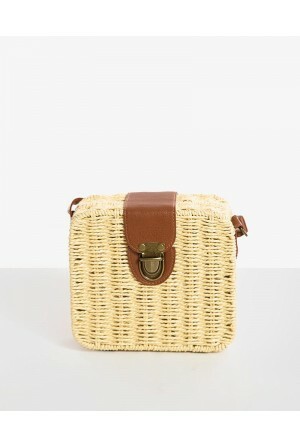 - Circular straw handbag in natural colour. - Contrasting brown shoulder straps.